Cody House posts about experiments, navigations, templates, UX patterns, and web components. Take a look through the library for web development and web design inspiration, and learn about the course that is offered. It features various JS developer around the world, their expertise and a lot more. It is a compilation of the experiences of JS developers from which you can learn so much. A site which provides updates about web development. Other Bloggers than can help you improve your JS skills are as follows. He is the creator of Packer Script. He is the lead developer of HTML5 Boilerplate and Modernizer. 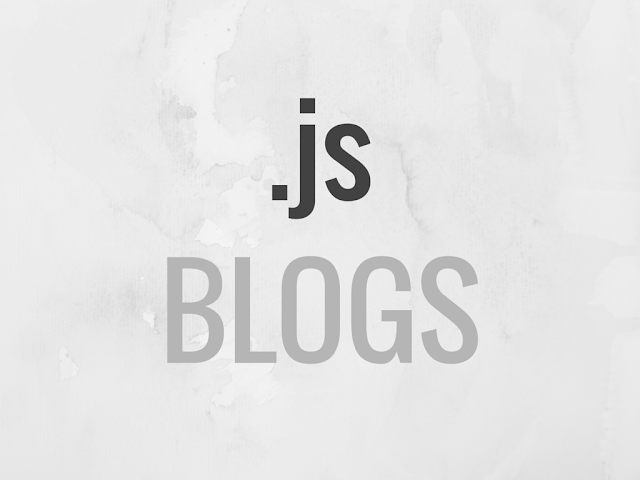 His blog provides a lot of insights about various JS technologies. Co-author of iQuery in Action. A core team member at Ruby on Rails. A core member at Prototype. Peter is the creator of JS1K competition. He is contributor to the iQuery and Modernizer projects. A JS enthusiast, Kyle always advices developer to bet on JS. She frequently engages in forums to provide workshops on JS. If you happened to try out any of these sites, I would love to hear your feedback. Also, please feel free to share some additional recommendations and share this blog with others! This article is contributed by Huemor and Amy Cowen. Amy Cowen is a freelance essay writer at Aussiewriter.com and contributor to different blogs who focuses mostly on technology, tools and all the latest trends which are interesting for networking enthusiasts.